The North Hollywood vibe is vibrant, fresh and alive, while smoking is grimy, drab and consistently kills. Yet quitting cigarettes can be tough. Unless, of course, you turn to vaping. Vaping can not only serve as a stepping stone from smoking to quitting, but it more closely aligns with the keen lifestyle for which NoHo has become known. 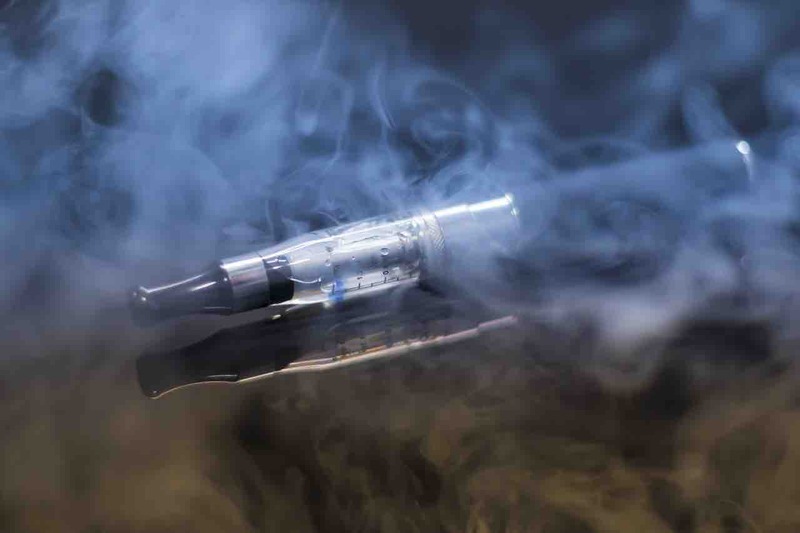 Vaping involves using an electronic device to heat e-liquid into a vapor. Vaping devices range from the straightforward to the customized and complex, yet all share the same three components. They have a rechargeable battery, a heating element, and a refillable chamber for holding your vaping liquid. Good health is spot-on in any neighborhood, but especially so in NoHo with all its fitness and wellness options. Smoking simply doesn’t compute. The greatest danger with smoking doesn’t come from the tobacco or nicotine, but from the combustion. The smoke produced by lighting a cigarette is packed with more than 4,000 chemicals, many of which are carcinogenic. Since vaping doesn’t involve combustion, it doesn’t produce the heavy load of toxic chemicals. The only chemicals involved in vaping are those found in your e-liquid, which include propylene glycol (PG) and vegetable glycerin (VG). While some vaping liquids contain additional chemicals for flavoring, you can eliminate those by going with a naturally flavored e-liquid, like Black Note real tobacco e-juice. Nicotine is an optional ingredient in e-liquids, and you can start at a higher level then gradually decrease to zero if you’re using vaping to quit smoking. Until you quit completely, vaping gives you a far less toxic choice than cigarettes. A report from Public Health England found vaping to be about 95 percent less harmful than smoking, thanks to the lack of combustion. The Food and Drug Administration is also seeing the light, noting that non-combustible forms of nicotine provide a safer alternative than traditional cigarettes. That said, the agency even postponed vaping regulations in order to find a better balance between oversight and freedom to create innovative products that may be healthier than smoking. Historic buildings and the NoHo Arts District are just two of the eye-catching elements around the area, but discarded cigarette butts can still muck up the landscape. Cigarette butts are by far the biggest form of litter on the planet, with more than 100 million pounds of them strewn across the U.S. in 2005 alone. Not only do cigarette butts take up to 10 years to degrade, but they can leach arsenic, lead and other poisons into the environment. Vaping produces no disposable butts. Rechargeable batteries and refillable e-liquid chambers mean you can use the same components for years. While the heating element does have to be replaced every several weeks, it produces minimal waste and are typically not thrown on the sidewalks or street. NoHo is home to loads of 30-something single folks, which means the dating scene can be pretty hot. What’s not hot is showing up for a date only to be sent home because you smoke. No kidding. Smoking is actually a dating deal breaker in some cases. Vaping is much more subtle. Your clothing and hair won’t reek of cigarette smoke. You won’t have nicotine stains on your teeth and fingernails. You’re no longer at risk for burning a cigarette hole in your couch, car seat or favorite jacket. Best of all, you won’t taste like an ashtray if you end up getting or giving a goodnight kiss. Kissing the smoking habit goodbye is a wise move for anyone, and it doesn’t have to be an arduous experience. Vaping provides a safer alternative that lets you adjust your nicotine levels as you gradually wean off it completely. When compared to smoking, vaping is cleaner, better for the environment, more socially acceptable and may even help ensure you get a second date.